Nineteenth century Highland malt distillery once operated by Canadian whisky baron Joseph Hobbs. 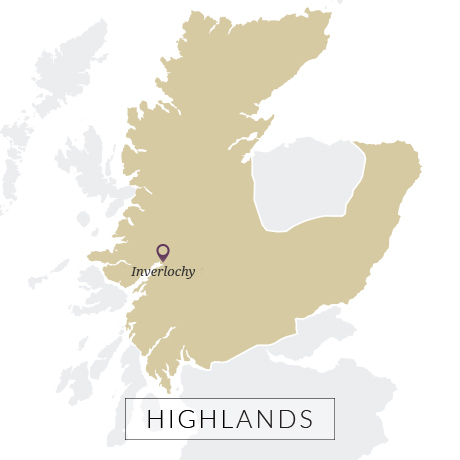 No official bottlings were released during this Highland distillery’s lifetime – the majority of Glenlochy’s spirit was destined for blends which during the 1930s were headed for the US. 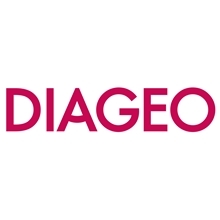 However, Diageo released Glenlochy single malt as part of its Rare Malts series during the 1990s and a handful of independent bottlings are still available. David McAndie of Nairn built Glenlochy distillery in Fort William in the hope of catching the tail end of the great Victorian whisky boom. Founded in 1898 by his aptly-named Glenlochy-Fort William Distillery Co., it was built on the banks of the River Nevis shortly after the completion of the West Highland Railway. With its own rail sidings, Glenlochy was positioned well to transport its whisky down to the blenders in Glasgow with minimal fuss. Surprisingly for such a young distillery McAndie’s venture survived the crash of the early 20th century. However the First World War majorly disrupted production and the distillery closed in 1919 for the next two decades, during which time it was purchased by Thomas Leslie Rankin and used as a base for a motor hire business. By the mid-1930s, with Prohibition over in the US and demand for blended Scotch rising, Canadian entrepreneur Joseph Hobbs joined forces with Hatim Attari and Alexander Tolmie to set up Associated Scottish Distillers as a subsidiary of the National Distillers-owned Train & McIntyre. In 1937 the company, which had already acquired Glenury Royal, added Glenlochy to its portfolio and reopened the distillery. The following year Glenesk, Benromach and Fettercairn distilleries were all picked up, while Hobbs’ Bruichladdich distillery joined the fold. World War II hit Train & McIntrye hard. The widespread disruption to production and subsequent shortages led to National Distillers selling off its Scottish assets – first Bruichladdich to Ross & Coulter in 1952, and the remainder of the company, including Glenlochy, to DCL the following year. Although Train & McIntyre was soon wound up, Hobbs picked himself up and got straight back to distilling, acquiring Glenlochy’s neighbour, Ben Nevis, in 1955. To this day, Ben Nevis remains Fort William’s only distillery. 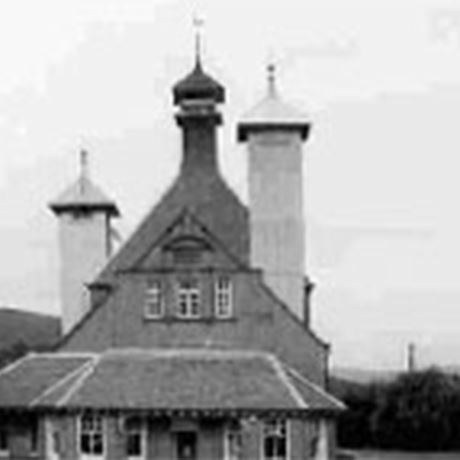 Although it was modernised by DCL in the years that followed, Glenlochy was eventually closed in 1983 as the company sought to cut back on excessive whisky supply. It never reopened. The site was sold to West Coast Inns for redevelopment as a hotel in 1991. All Glenlochy’s buildings have since been demolished aside from the original maltings and kilns, which now remain as residential flats.